"Working to Build Stronger Communities!" The 2018 Christmas Cheer/Toys 4 Tots Program Registration is now closed. Are You Interesting in Supporting the Need? 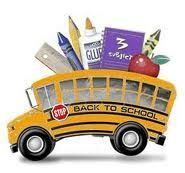 We are constantly in need of items to support our school supply program. If you are interested in donating or for more information please CLICK HERE!